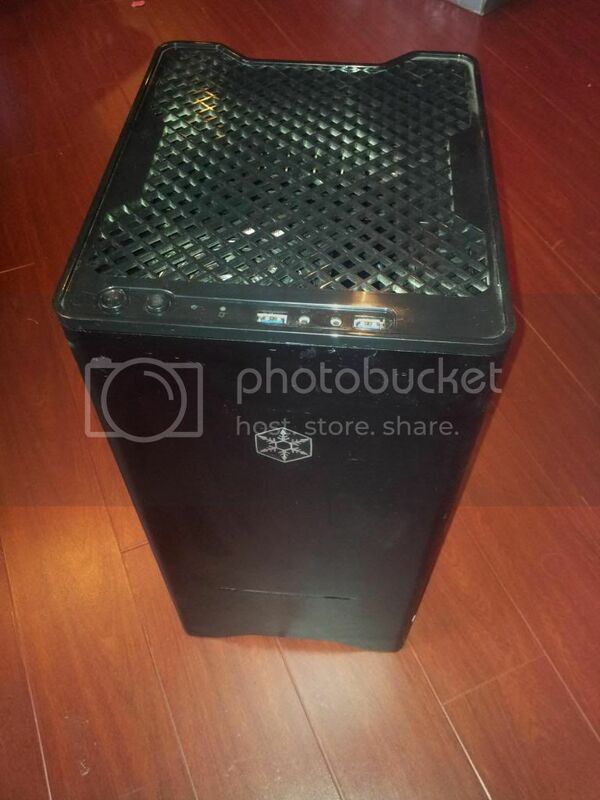 Selling a used fortress mini FT03 computer case. 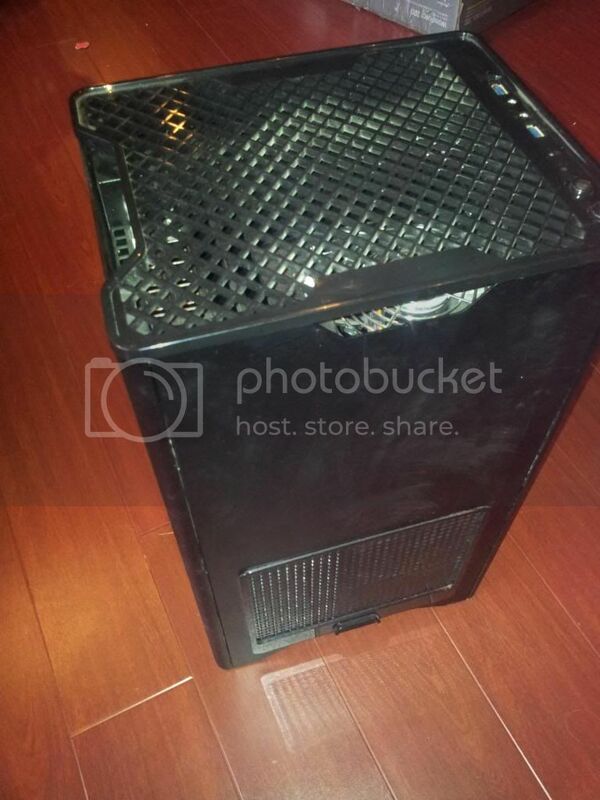 Does not include a power supply. Great condition, only has one scratch which is shown in pictures. Email for shipping quote or pickup.